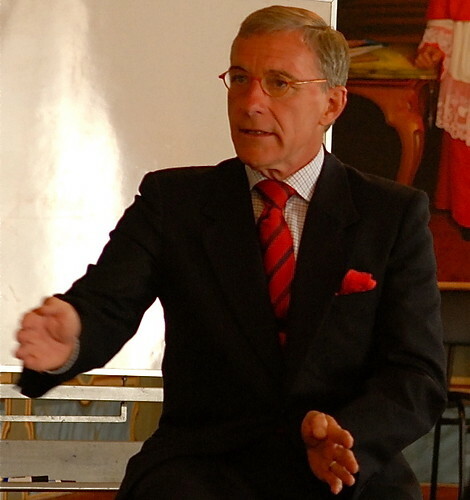 Seeking value in investing and business is a key to surviving change. Part of the value process comes from diversification. Many readers dream of moving to Ecuador because living there offers great value. Having a home in Ecuador diversifies lifestyle. Costs are reasonable. This is the beauty of modern technology and a global community. The task of moving from one country to another is easy and inexpensive. For years Merri and I spent summers at our North Carolina farm and winters in Ecuador. There is great value in this type of diversification. There is great value in diversifying value in investing as well so you don’t have to worry about having enough, wherever you live. The green line shows the performance of diversified value investing. 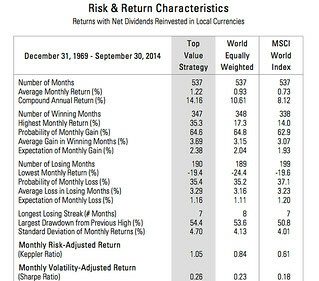 From Keppler Asset Management October 2014 Developed Market Value Analysis. Click on images to enlarge. Here are seven important rules for value investing. The fact that there is always something we do not know creates the great enemy of good investing… worry. A poll of 3,257 people by Allianz Life Insurance Co. of North America found that 92 percent agreed that the United States is facing a crisis in its retirement system. The respondents aged 44 to 54 said they worried that they won’t be able to cover basic living expenses in retirement. This issue is complicated by the deterioration of private investments and savings. Investors who were burned by the stock market correction of 2008 worried so much about losing more that they did not stay in and ride through the storm or reenter after the correction had bottomed. As a result, these investors haven’t seen much increase in the value of their assets, except maybe the price of their home. House prices have increased since the recession, but not necessarily enough to retire on. Adding to the trauma is the economy’s low interest rate environment. Savers can’t earn much of a return in savings or bonds, because interest rates are at record lows to stimulate economic growth. Investors used to be able to earn 4% to 6% without great risk. Now they earn much less and are living longer, so they will need their money to last longer. The low interest rates and high Wall Street prices have many worried. Eliminate worry with the value of value. This is why I have followed the global equity analysis of Keppler Asset Management Inc. (KAM) since it was founded by Michael Keppler in 1992. KAM is an SEC–registered investment advisory firm dedicated to finding and exploiting investment opportunities in the global equity markets. Based in New York, they advise institutional investors worldwide and help manage over twelve publish mutual funds with total assets exceeding two billion US dollars. Plus they advise many private pension funds by specializing in active quantitative portfolio strategies that aim to deliver superior long-term performance and seek to limit risk through a firm commitment to value. In February 2009, KAM was named Best Fund Company in the Fund category by Capital, a leading German business magazine for the fifth consecutive year. “Many shall be restored that now are fallen and many shall fall that now are in honor,” has proved to be right over the last 2000 years and will probably be equally right for the next millennium. 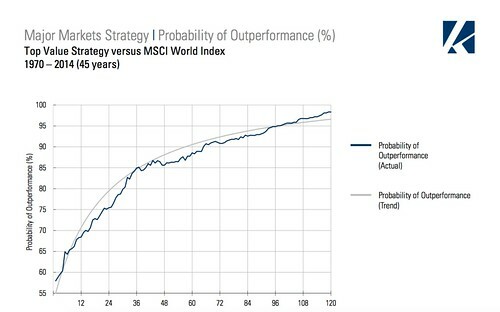 Studies have shown that, regardless of the investor’s national market and currency, global equity portfolios, over longer periods, offer higher returns at lower risk than investments in national markets. The statistics below show the power of diversifying globally in value equity markets. The chart below shows how value investing takes time because of Rule #3 above, “Truth is not created by repetition of an error”. High performing markets are often forming a bubble and by their nature can be poor value markets. 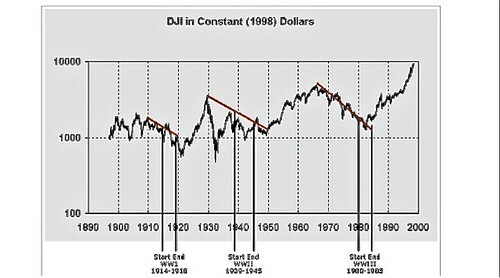 We can see an example, in this chart from Keppler’s October Developed Equity Market Analysis. The US market at all time highs has a price to book value that is twice as high as Keppler’s good value portfolio. 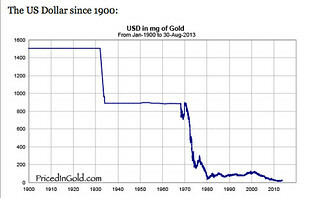 There is little wonder that Keppler’s analysis shows the US as a poor value market. The Western World has just finished an exhausting four Black Friday days, all based on promises of great value. When great value is offered in the stores, the hoards jump in. (Not true in equity markets.) Most investors jump into poor value markets that look good in the short term. 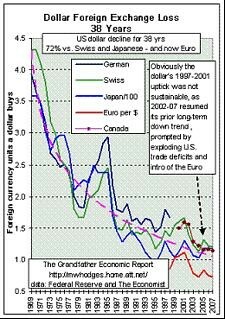 That’s why you and I can enjoy prosperity during these times of rapid change. We can increase the value of our savings and investments by diversifying in global value equity markets. 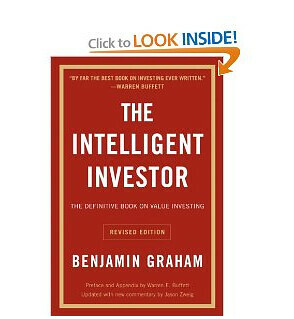 “The Intelligent Investor” written by Benjamin Graham and Jason Zweig with Warren Buffet as a collaborator is THE classic book on value investing. This investment book outlines no-fail value strategies without gimmicks. The book is filled with wisdom about investing. 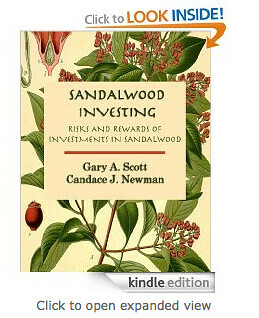 Order the Sandalwood Investing Report here.